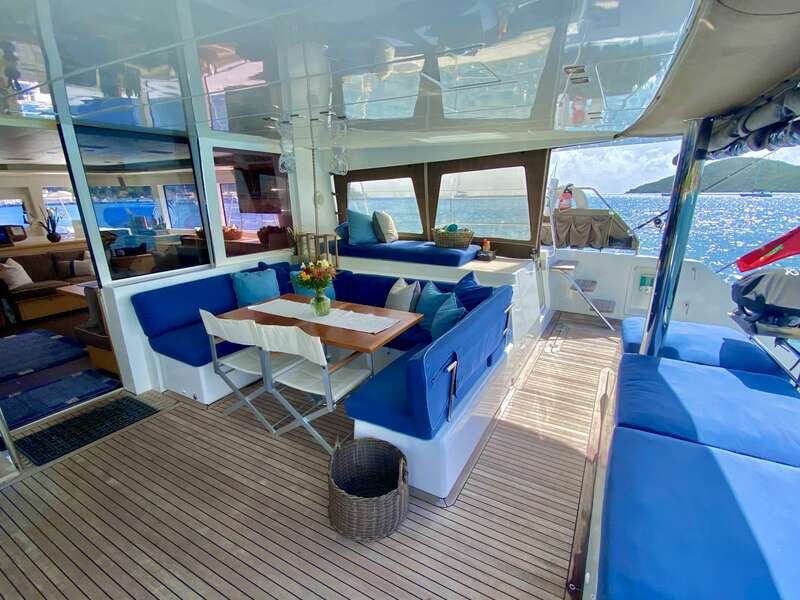 Even at her maximum carrying capacity of eight guests, plus two crew, A3 is roomy enough for all her guests to come together for a sumptuous evening meal, or to find privacy in smaller groups—either forward on the deck seating area, in the spacious cockpit, in the bright and open salon, or up on the flybridge with the pilot. 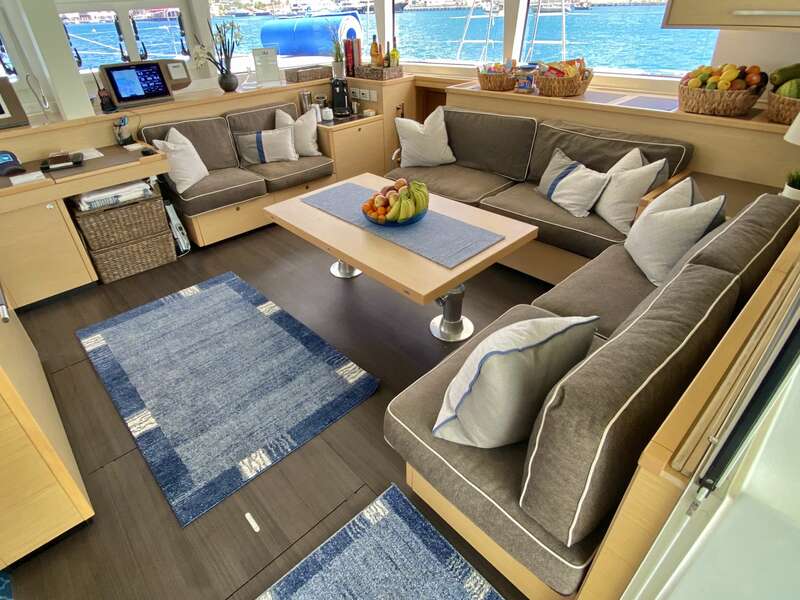 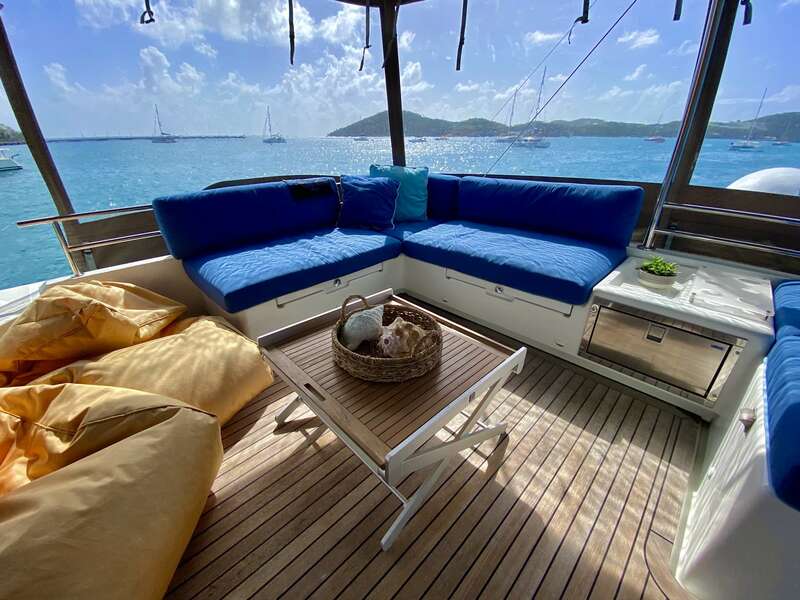 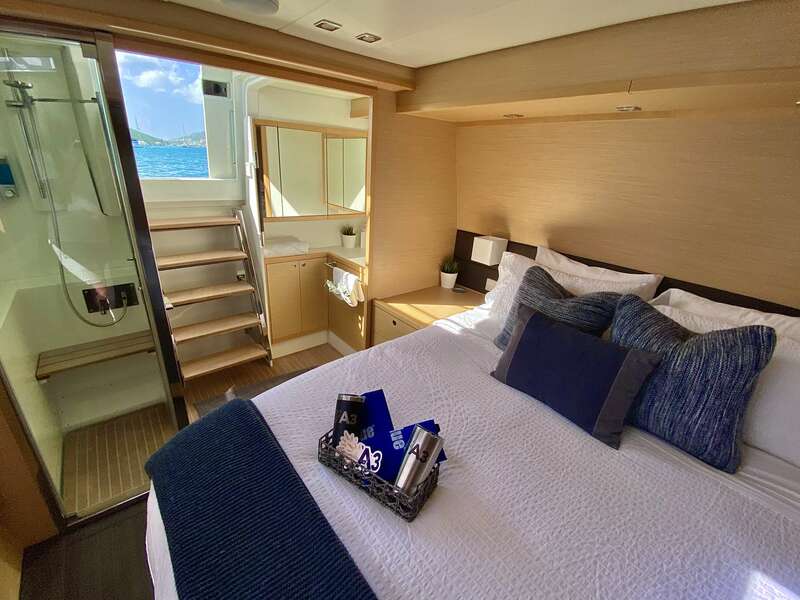 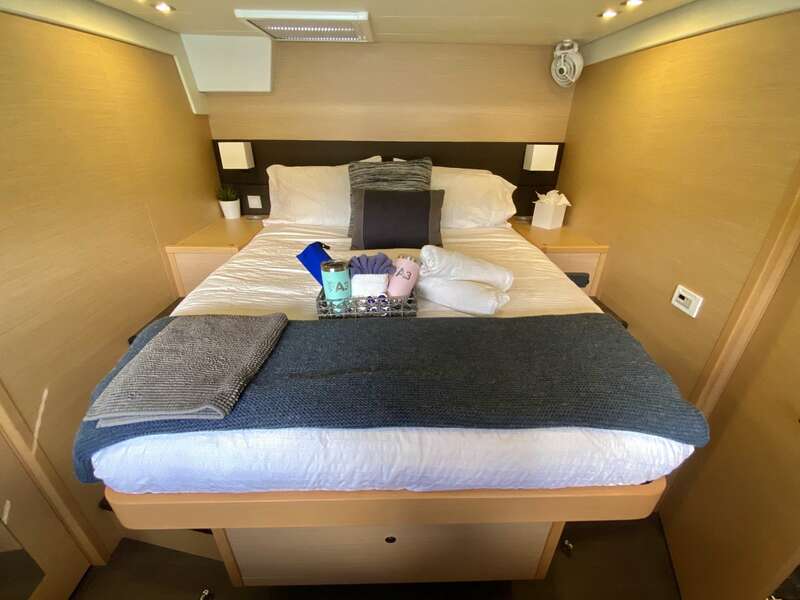 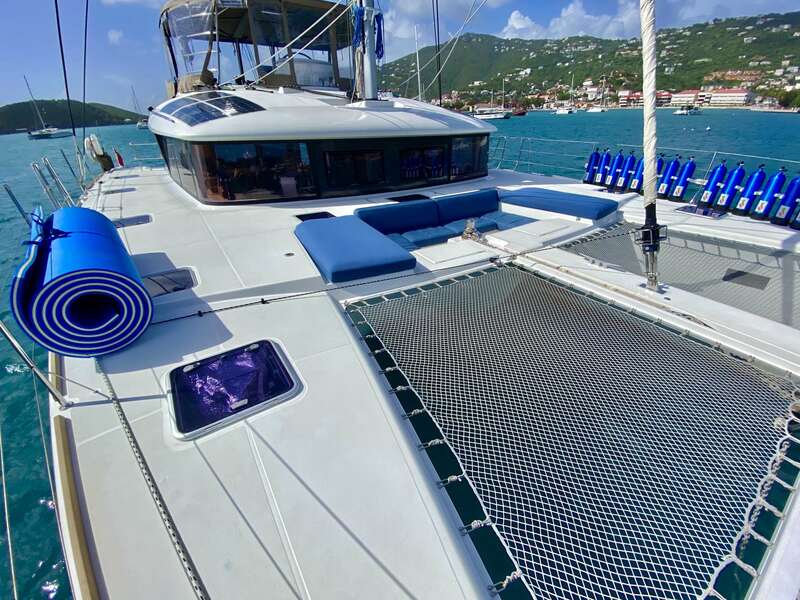 And, to a degree that puts other charter yachts to shame, they are also generously supplied with light and air from the outside through uniquely designed, and strategically placed, hatches, windows, and portholes. 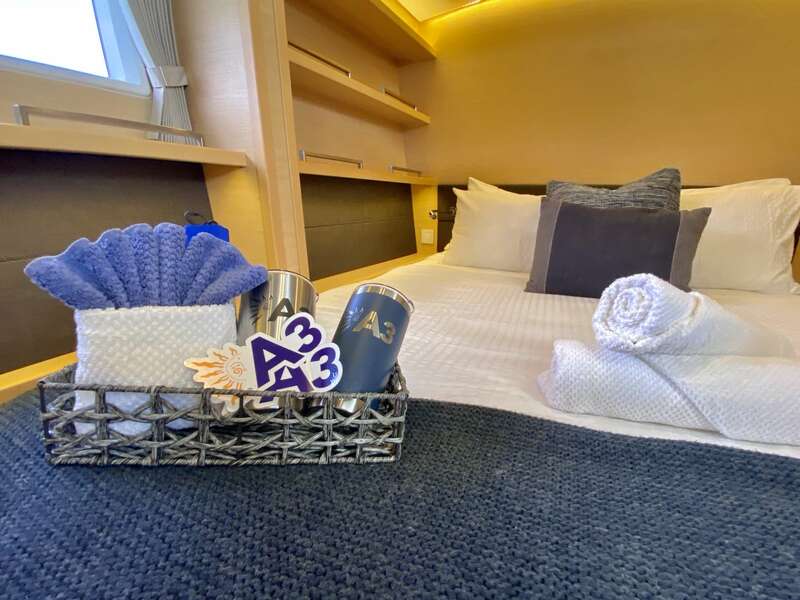 A3 comes fully equipped with a water maker and generator, run by their 2 full time crew ensuring a relaxing and worry-free vacation. 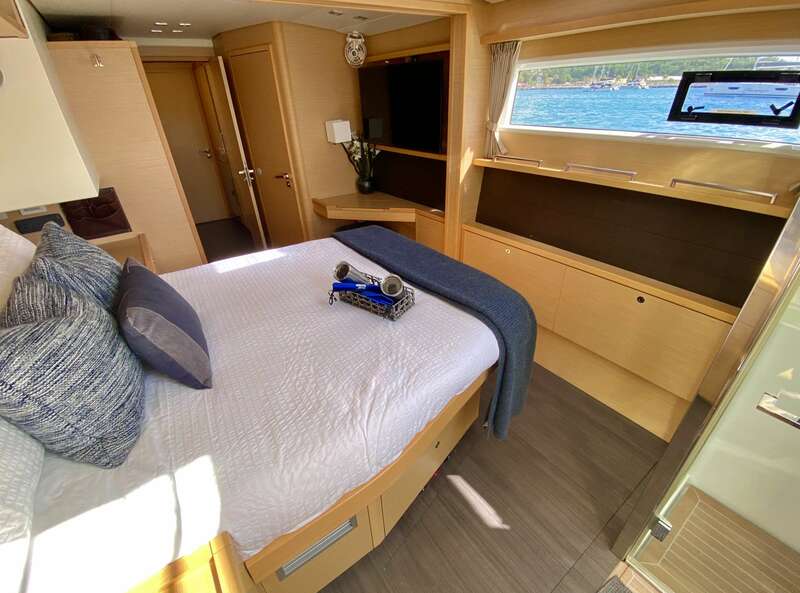 Designed with rich honey-colored wood tones throughout, and featuring clean modern lines and unstintingly elegant appointments, A3 is a yacht of unparalleled comfort and refinement.